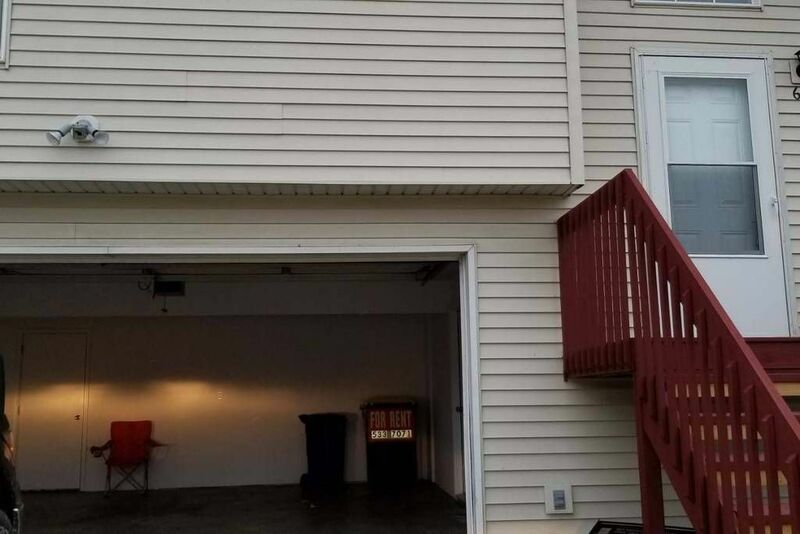 3 bed, 2 bathroom condo on east side of North Liberty. Great for short stays in town or long term professionals. Quiet street but a short drive to local restaurants, grocery store and all kinds of fun stuff just down the street or 15 minutes away in Iowa City. Penn Meadows Park North is just a couple blocks away with a playground, pavilions and trails. Coralville Reservoir is also just a short drive away. We enjoyed our 1 night stay so much that it was hard to leave! It's a cute, clean, comfortable, and roomy condo. It was exactly what we needed just to get away from the hustle bustle of life. The absolute ONLY thing I would suggest is a blind or curtain in the living area. I would stay here again in a heartbeat.